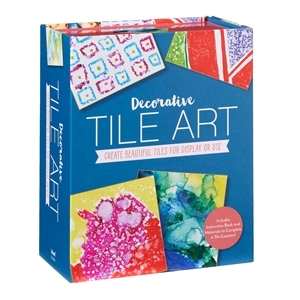 Decorative Tile Art’s step-by-step projects showcase fun tile-decorating techniques for creating fluid, organic, and unique patterns that simulate stone, watercolor, and more—perfect for coasters or trivets. 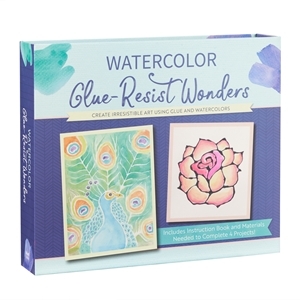 Decorative Tile Art comes with instructions for 10 different projects, plus materials for four beautifully designed ceramic tiles. 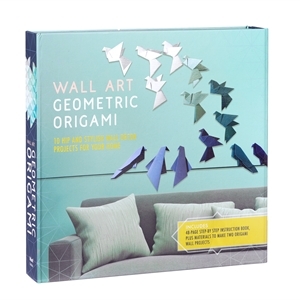 Not only that, but this all-inclusive kit also comes with felt feet to protect furniture and other fine finishes around the house. 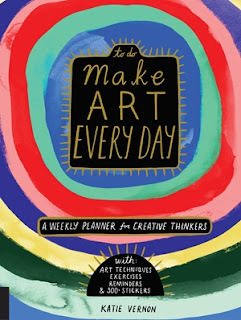 Don't be intimidated by the prospect of daily creativity, Make Art Every Day is a 52-week planner filled with techniques and exercises to keep you on track! Visualize your creative goals with To Do: Make Art Every Day life planner, then make them a reality! 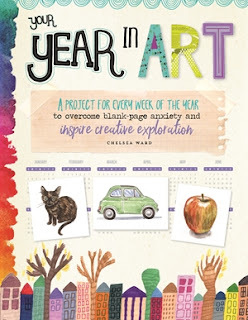 This 52-week calendar and sticker set will be your guide as you learn about, plan for, engage in, and nurture your creative practice. 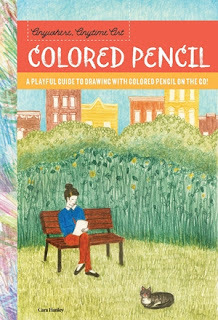 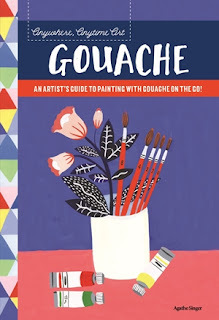 Your art journey opens with guidance on basic hand lettering and writing techniques, mark-making in pencil, pen, and marker, working with color, and handling watercolor and acrylic paints. 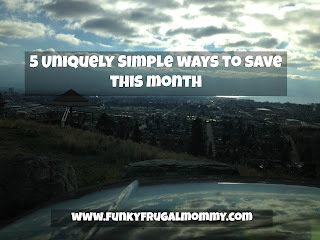 The weekly format makes it easy to start your creative year at any time. Each week offers 2 to 3 mini-exercises, and basic art techniques, like drawing a simple flower or painting a landscape in watercolor. Plus, this motivational planner includes 500 stickers to encourage you to Take Quiet Time, Make an Art Date, and Explore Something New.